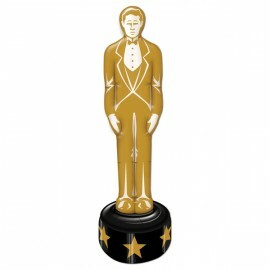 Inflatable Awards Night Statue 1.45m Each.. 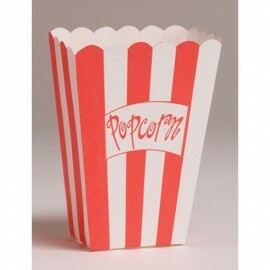 Popcorn Boxes Small (9.5cm x 13.3cm x 5cm) Pack of 8.. 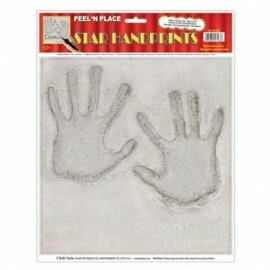 Sticker Peel N Place Handprints (30cm x 37cm) Including Blank Area for Personalization Each.. 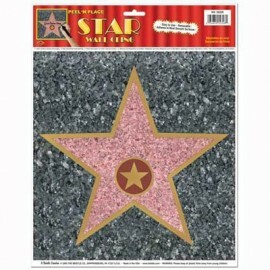 Sticker Peel N Place Star 'Walk of Fame' (30cm x 37.5cm ) Blank Area for Personalisation Each..